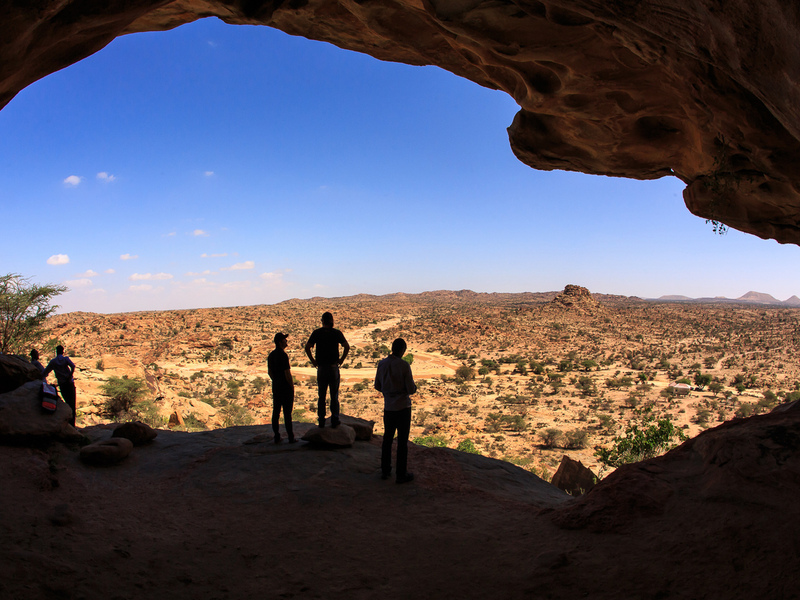 The most popular tour for those visiting Somaliland. See the highlights of the country in a short time. 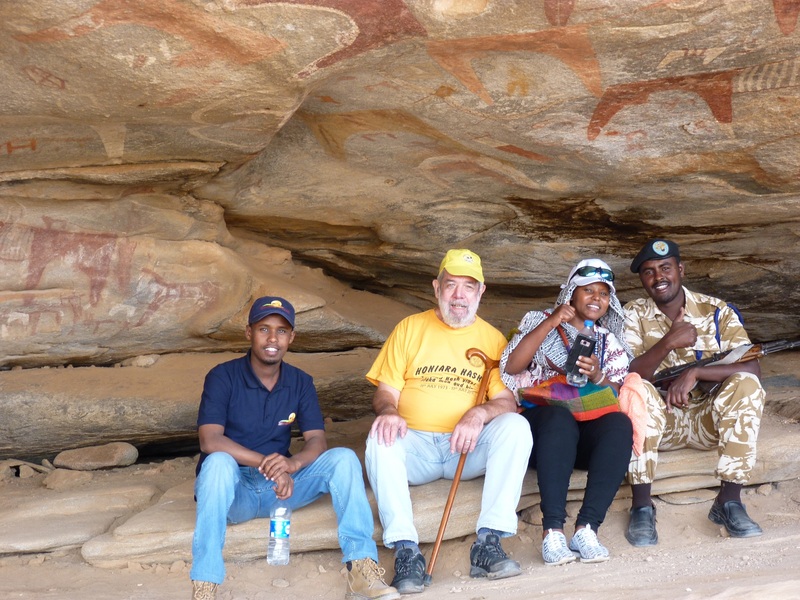 Visit the central part of the country and discover the capital Hargeisa City, the incredible Cave paintings of Laas Geel, the beaches of Berbera Port and Sheikh Mountains in one tour. Pick up and transfer to your Hotel. Depending on your arrival time you will explore Hargeisa. After a rest you can freely walk around in the city center of Hargeisa to get a sense of the people and the city (LD). In the early morning you will explore Hargeisa by visiting the Civil War Memorial and The Central Market. After this you will visit Laas Geel, the most important rock art site in Africa. The vibrant colors and well preserved paintings are estimated to be around ten thousand years old. Drive continues to Berbera where you will be taken to your hotel. Here you can hang out on the beach and go for a swim while the sun goes down (BLD). After breakfast you can relax on the beach and swim before exploring Berbera City. During a half daytrip you will see the historic town of Berbera. Especially the old quarter of the town with its many Ottoman and British architecture is of historic interest. After this we will drive to the small town of Sheikh in the mountains. Passing Sheikh Mountain will be a nice experience because of the view and pleasant temperature. At the end of the day we will drive to Hargeisa where you will stay the night at the Hotel (BLD). Transfer to The Airport for your departure (B). Somaliland is a sovereign state in the Horn of Africa sharing its borders with Republic of Djibouti, Federal Republic of Ethiopia and Somalia to the east. It has an area of 137.600 square kilometers. The country’s climate is a mixture of wet and dry conditions. The average temperature is between 25 and 30 Degrees Celsius. Somaliland has a population of around 3.5 million people. The population consists of various principal groups of clans or clan families. The main official language is Somali. Arabic is also an official language but much less spoken. English is widely spoken in many areas because it is a former British protectorate. The country has a small economy, agriculture being the back bone especially livestock, the production of cereals and horticulture. It also has a hugely diverse quantity of mineral deposits across the country. The main currency used is the Somaliland shilling (SlSh) which is regulated by the Bank of Somaliland. There are a few ATM machines in the country. However it is very easy and fast to send money through the many remittance/money transfer companies. Exchanging your money can in every corner of street. The US Dollar is widely accepted for purchasing goods. Somaliland is in the GMT +3 hour zone.